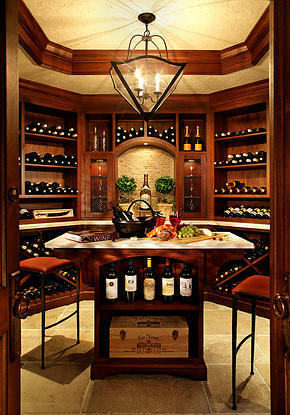 Peter Salerno Inc. Presents Custom Wine Cellars + ‘Man Cave Classics’ – Design Your Lifestyle. 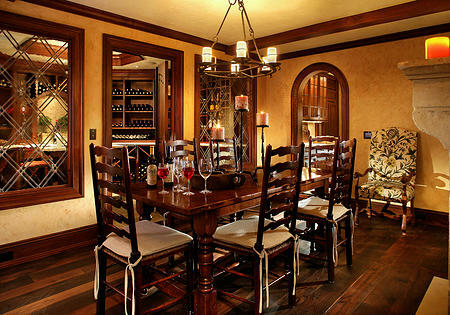 Custom Wine Cellars From Peter Salerno Inc. The fall is an amazing time to enjoy the perfect bottle of wine with friends, family and loved ones. Thanks to the Man Cave Classics line from Peter Salerno Inc., you can enjoy the world’s best wines in your own custom wine cellar. Man Cave Classics is a special Peter Salerno Inc. line dedicated to custom wine cellars, “man caves”, cigar bars, humidors, and more. A wine connoisseur in his own right, Peter Salerno is intimately aware of the attributes of an outstanding custom wine cellar. Peter Salerno Inc.’s custom wine cellars are award-winning and completely centered around the client, whether it is a one thousand bottle cellar with a tasting area or a four thousand bottle cellar with a secret passageway from the main cellar to a secret corridor containing your most precious and prized wines and champagnes. Proper wine storage is a priority, you must have the right balance of humidity and temperature. As wine enthusiasts, the staff at Peter Salerno Inc. understands this, making custom wine cellar construction a company specialty. 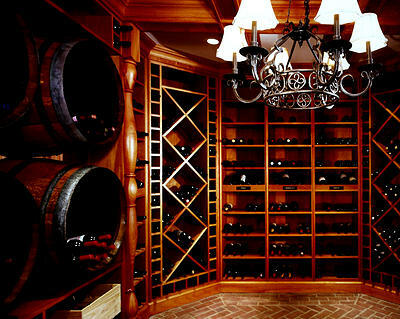 Custom wine cellar from Peter Salerno Inc. Man Cave Classics. If you are interested in your own custom wine cellar from Peter Salerno Inc., they offer private, personal consultations for current and prospective design clients. Please fill out the contact form at the bottom of this page for information on the Man Cave Classics line, as well as Peter Salerno’s award-winning kitchen, bath, and custom cabinetry designs.